The race for a flourishing website has gone too far, which is probably the primary reason for why most of businesses have made sure that they have some website that represents their business goals and objectives in the best possible manner. Most of the newly launched websites are either designed by the respective owners or in maximum cases by some website designer. In both cases, what seems to be a common thread is that each of the website focuses upon user experience. The main concern is to please the users by offering them services and usability that they cherish throughout website navigation. For this, it is important that you put in lot of research and come up with something visually appealing while being loyal to usability. You must be thinking that everything is quite easy to manage, all that you need to do is to gear up your marketing strategy and get in viewers. But, the question is whether the viewers are actually signing up or making any purchase? Well, in most cases it is not! Rather than just focusing upon traffic, beautiful design or great user experience, it is better if you take some time to create something that is conversion centric. Instead of relying solely upon design and user experience, focusing upon creating a Conversion Centric Design (CCD) is a better idea. With a Conversion Centric Design, the entire focus is over creating experiences that drive users towards reaching your business goals. The main principle that follows in this case is considering the user psychology and eventually driving visitors to sales funnel. 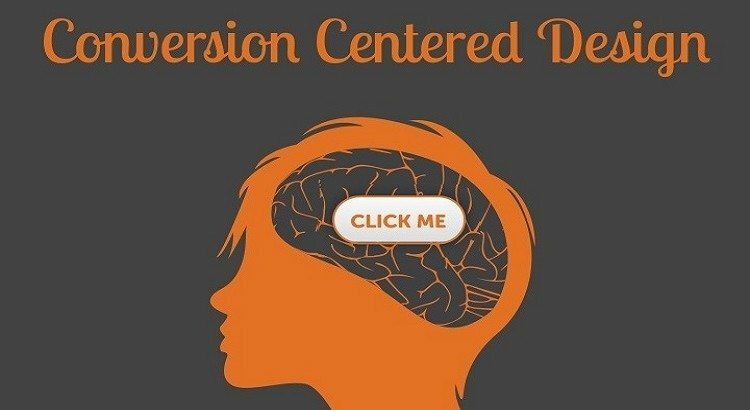 Here are the principles that you need to follow when creating design elements as per conversion centric design. Let us start while categorizing the factors as Design & Psychological factors. 1. Encapsulation: All that you have to do under Encapsulation is to form a frame around the areas that you wish to highlight for the visitors. This way you could be sure that the information that deserves attention is displayed very well. You can make use of images, graphics, or some frames around the areas you wish to highlight. You can encapsulate Call-To-Actions, feedback, or other highlighting areas. 2. Contrast and Color: One of the most basic design aesthetics is color and contrast of the website. 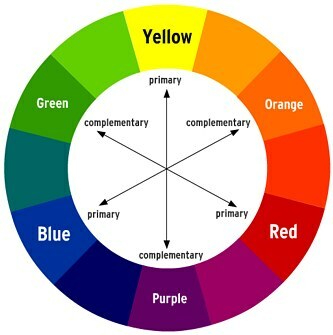 It is important that you maintain a color scheme that manages to evoke the right emotions. Make sure that the scheme is pursuing the user to take the desired action. Focus upon the hues that you are using for signing up, buying or other areas that need to be clicked. 3. Directional Cues: As the name suggests, the purpose of Directional Cues is to direct the user towards a particular product or service. This can be done while using a slider image that shows a man or woman pointing to or looking at the target area. You can use arrows or some other navigation tools for pointing towards the desired area. 4. Creating the Need for Urgency and Shortage: As per Decision Theory, it has been observed that people are more hesitant to lose a product as compared to acquiring something. 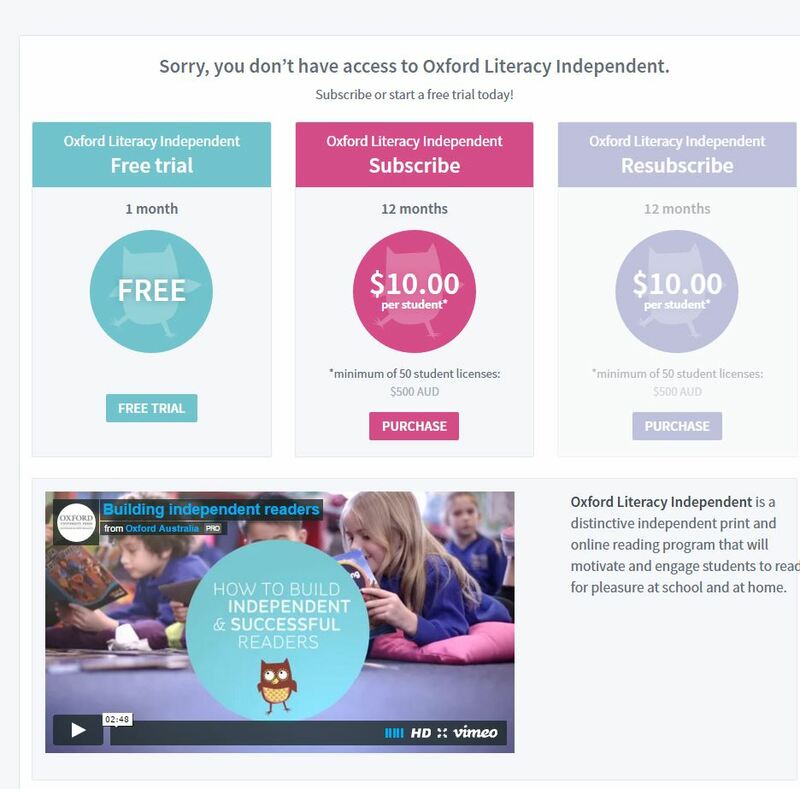 This is called Loss Aversion and is responsible for prompting the visitors to sign up or purchase something from the website. Leading portals like Amazon have been using this technique for evoking a sense of urgency amidst the users. A simple example of this would be, “Want this product tomorrow? Order within X hours, Y minutes”. 5. Offer trial before purchase: Gone is the time when only street vendors were in a practice of offering ‘try before you buy’ facility. Online world has already started to catch up with the try and buy facility. It would be a reliable psychology strategy for a Conversion Centered Design. 6. Social Proof: Make sure you are letting the users be a part of your social initiatives. Users love it when you include them within your group and offer them freedom to make essential decisions. Some forms of social proof are endorsements, feedbacks, case studies, user generated content and number of likes and shares for the content. So, make sure your website displays relevant proofs over the website.